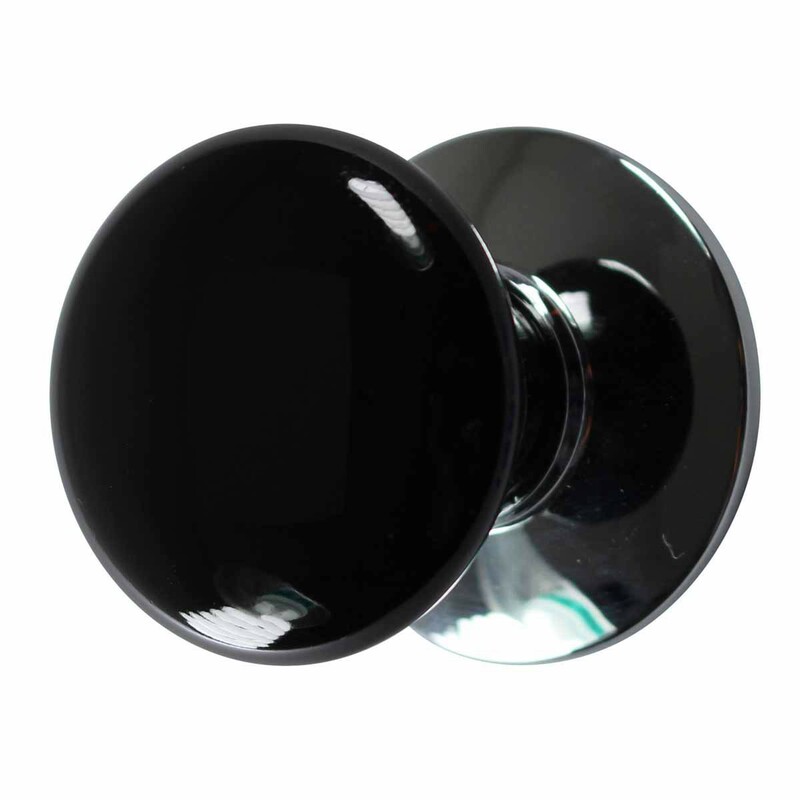 Cabinet Knobs are quick to change and give the room a whole new feel. 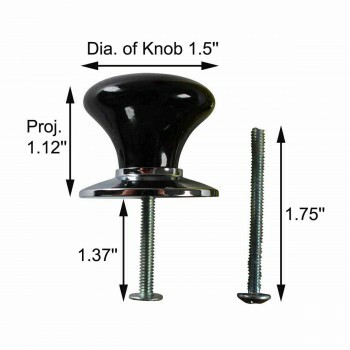 Select your Cabinet Knobs here now. 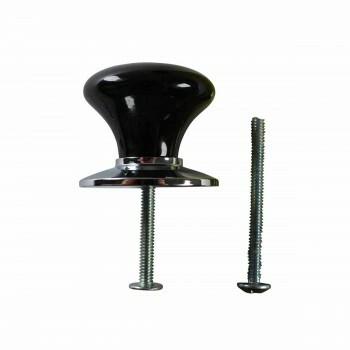 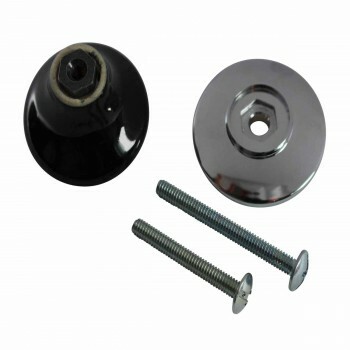 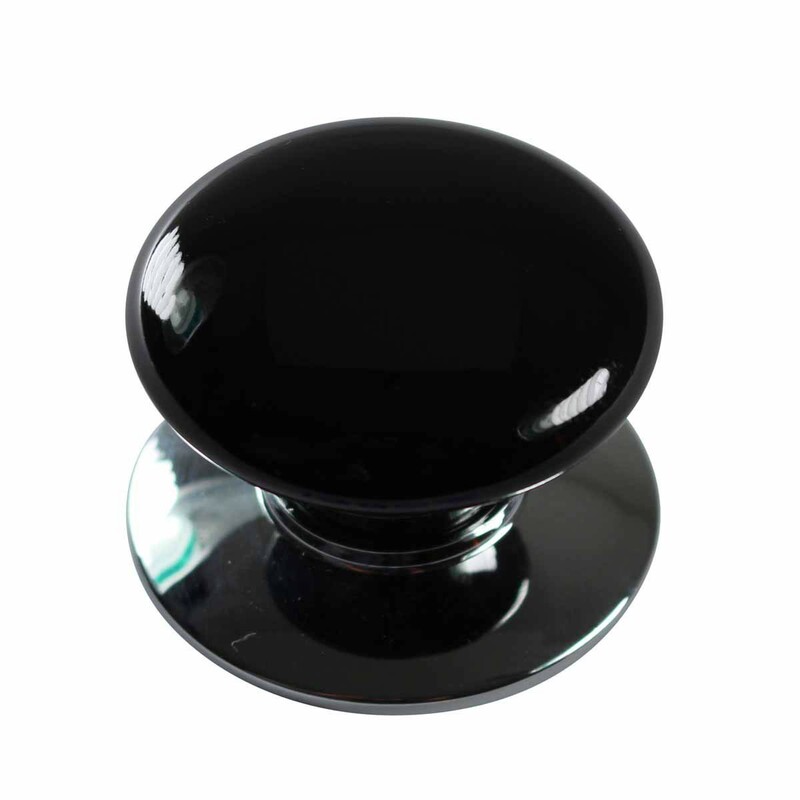 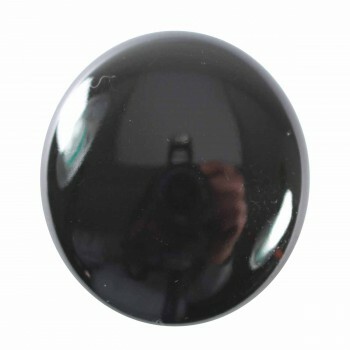 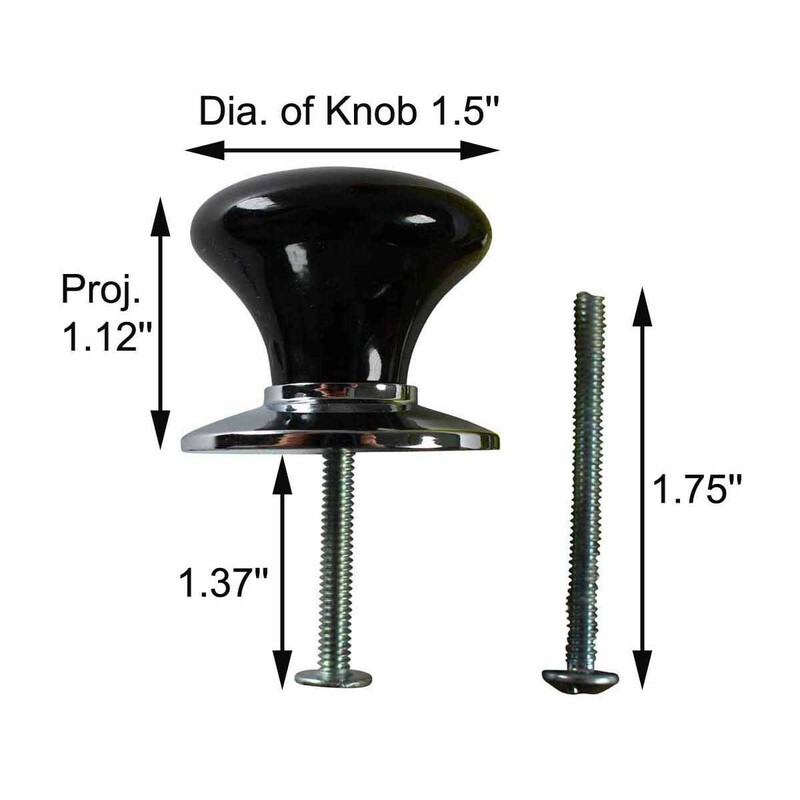 Item 19802 This Black Cabinet Knob is 112 with a chrome plated backplate.